Yes. 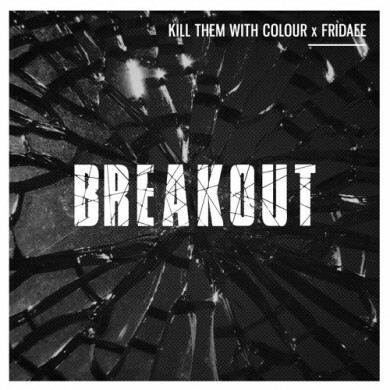 Kill Them With Colour is back, this time with a hot collab with Fridaee. If you like electronic music look no further. We got you fam!